Jessica, Sooyoung and Sunny was the first batch to leave for LA yesterday, (or 2 days ago…damn time zones lolol) so there is no surprise that they are the first to arrive! 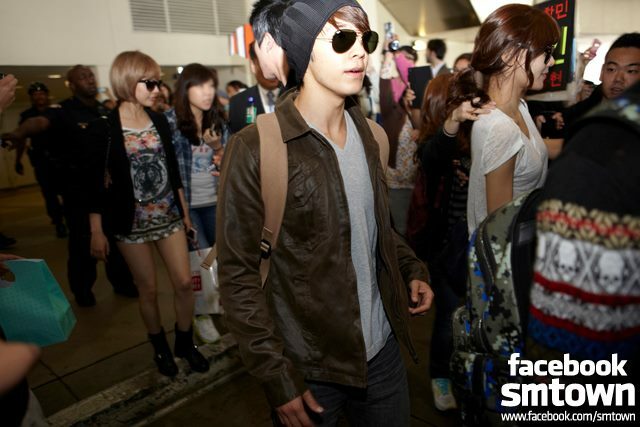 From the official SMTown facebook, here are photos of our arrivals. 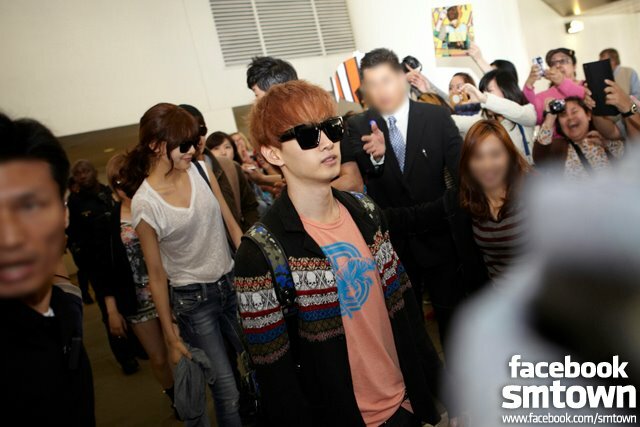 Look at the number of fans there…damn its craaaazy! 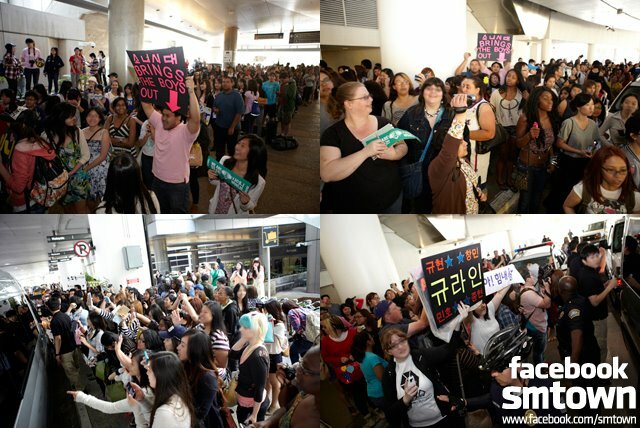 Those who live in LA, I better hope you were there to cheer them on coz Im So Cur-….*JELLLLY!! Jessica who was supposed to be on the same flight? seems to have disappeared lolol and keep in mind this isn’t the first time!! Hope they would come to my country..
snsd kapan konser di indonesia? SuJu, 2PM, B2ST udah pernah konser…ntar lagi juga ada Big Bang. Lovely Girls! Its a pity I can’t make the trip to L.A. this time!!! EXCEPT FOR THOSE WHO HAS THOSE TICKETS AND MONIES, ALL OF THE SONES WHO COMMENT HERE IS QUITE JELLY NOW. I am curious are u will at that concert??? How about Yuri and Yoona when they will be at LA..or they are not perform at SM Town LA???? ?huhuhuhu..oooo they are busy with drama?